I know I've posted this before but it's definitely worth repeating! 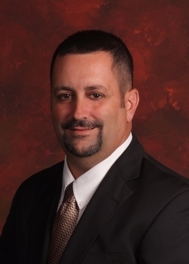 The BEST website out there to search Macomb County homes for sale is Listingbo ok.
With Listingbook you can search the mls and create, save and change your search criteria. You're in control! You can also mark your favorites, leave me notes or you can message me. You will also receive a morning report in your email informing you of any new listings, price changes, open houses and even sold activity. Oh and did I mention the best part? It's FREE! Most all of my clients that used it were very happy with their Lisitingbook account. 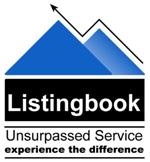 Listingbook keeps you informed! What are you waiting for? Search like an Agent ~ Get a FREE Listingbook account Today! Time For A Butter Run! Torii Hunter looking for New Digs! You're Not Fooling Anyone, Especially Buyers!